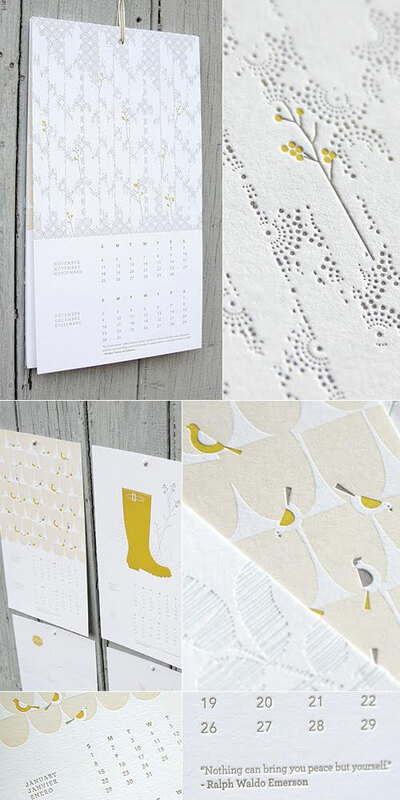 The fun, unique, and wonderful 2012 calendar designs keep coming in part six of my roundup, which includes lovely letterpress printed designs, calendars for the sci-fi nerd or mustache aficionado in your life, and a unique connect the dots calendar that the kiddos can help you with. 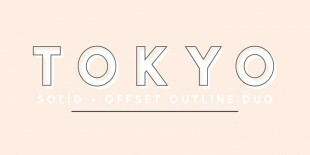 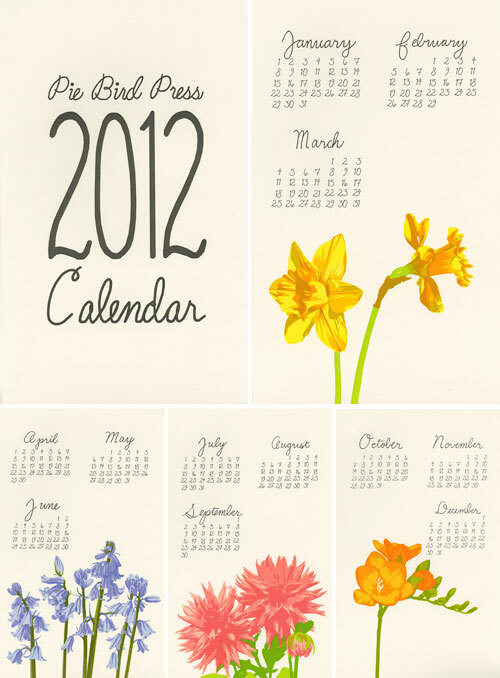 Looking for more awesome 2012 calendars? 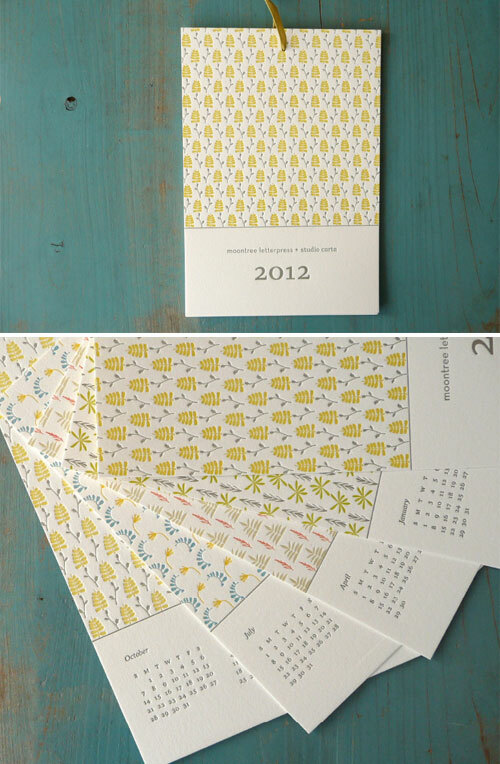 Check out my previous calendar features, too! 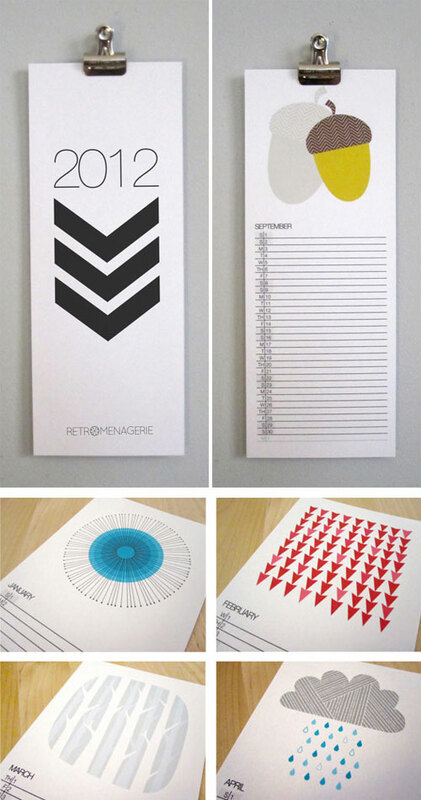 Fourth Year Studio’s 2012 letterpress calendar was inspired by traditional and contemporary quilt patterns and features a different geometric pattern each month. 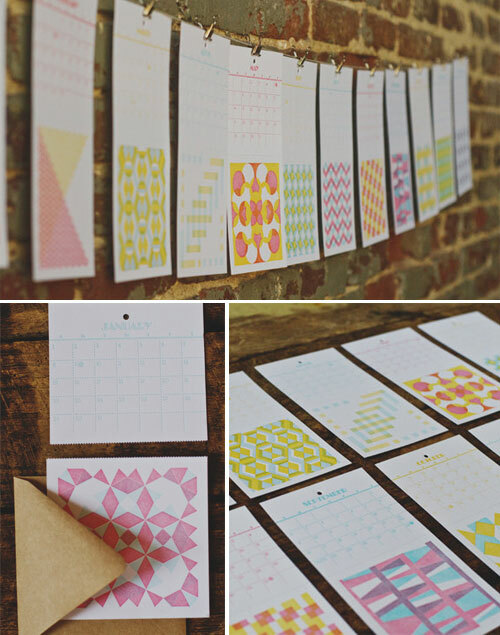 Calendar pages are perforated so you can tear off the date portion and use the patterns as notecards, too. 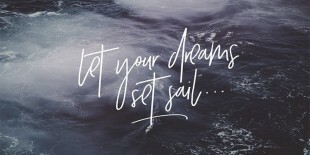 INK + WIT’s lovely letterpress wall calendar, “Into the Calm”, exudes a cool serenity with soft colors, beautiful patterns, and calming quotes. 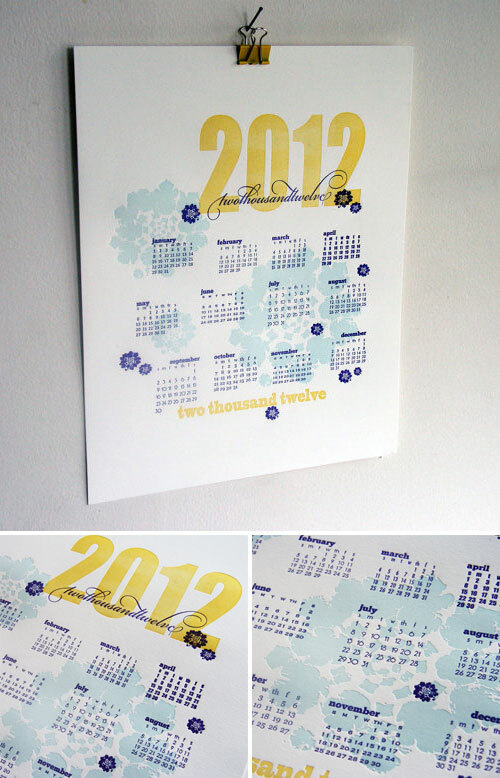 I’m really digging the wonderful colors and typography in Steel Petal Press’ 2012 letterpress wall art print calendar. 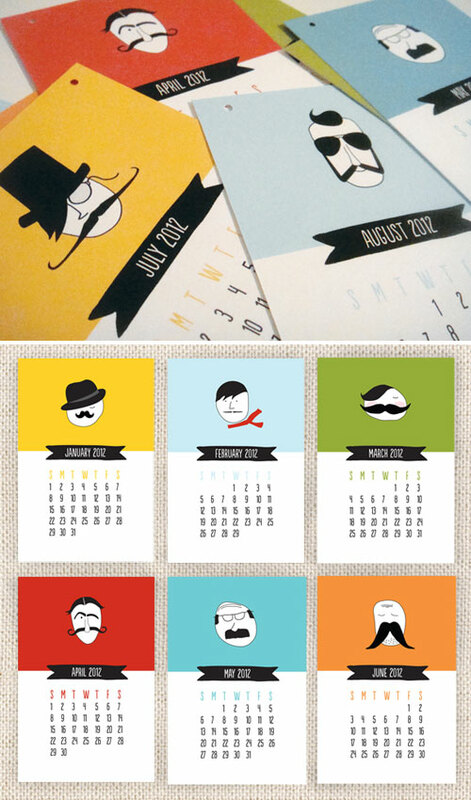 Two Pooch Paperie’s 2012 Mustache Calendar features twelve giggle-inducing illustrations of mustachiod men. 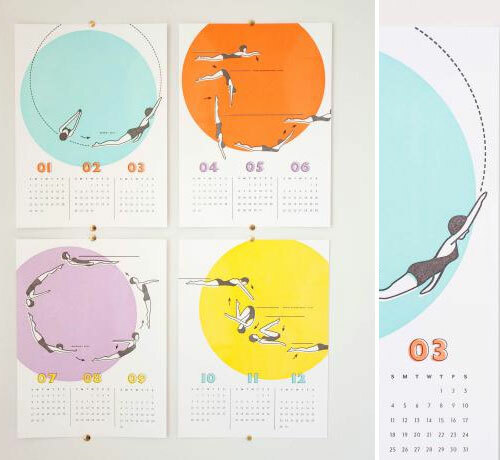 The limited edition Synchronized Swimmers calendar by MaeMae Paperie is so very clever … and educational, too! 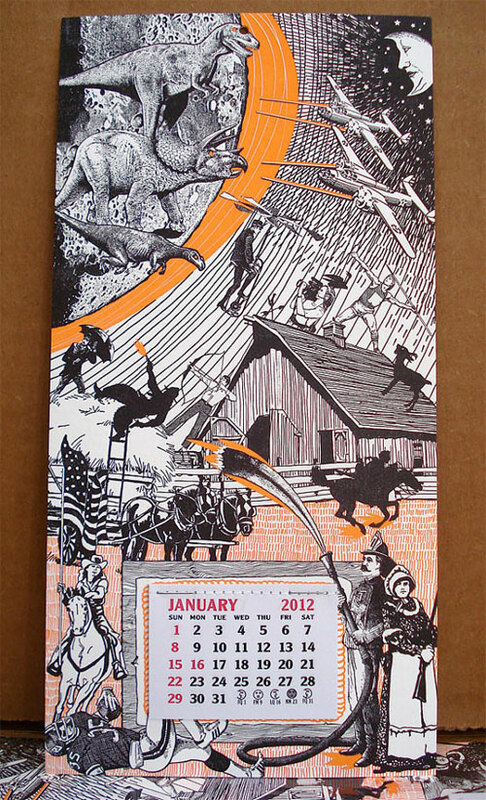 Dan Usiskin combines a calendar with one of everyone’s favorite childhood activities in his Dot to Date (London Edition) calendar. 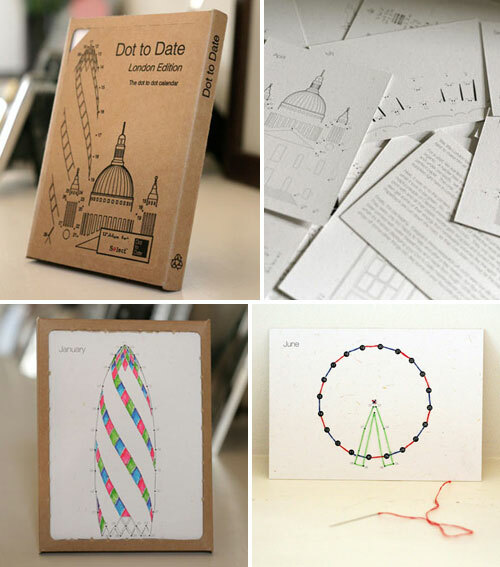 Dot each day to the next however you like – use a pen, a pencil, a crayon, or needle and thread to reveal a different London landmark each month. 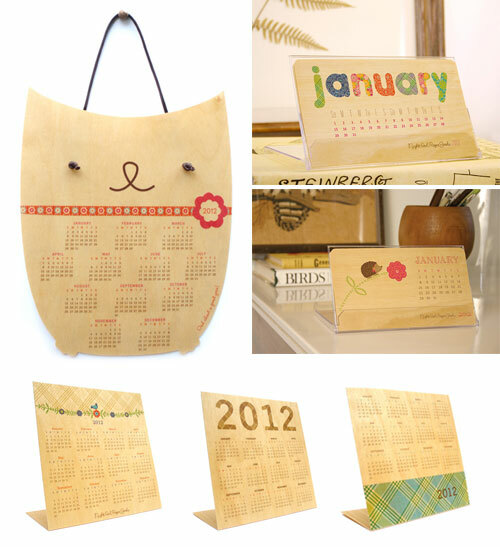 Night Owl Paper Goods has a parliament of hoot-iful wood veneer calendars for the coming year. 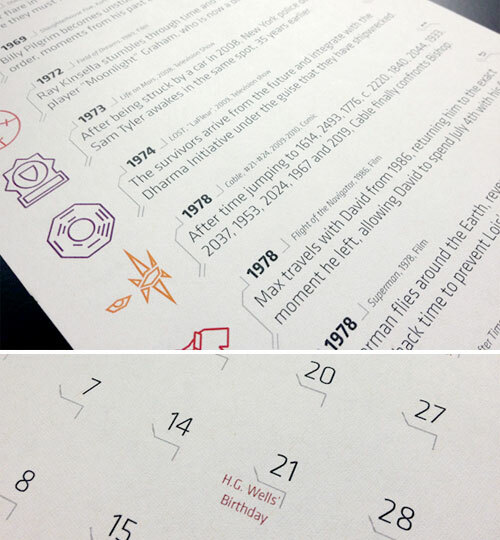 Sci-fi nerds will love Alex Griendling’s 2012 Time Travel calendar, which collects 155 instances of time travel from films, television shows, video games, and comics and puts them on a single timeline that plays out over the course of a year. 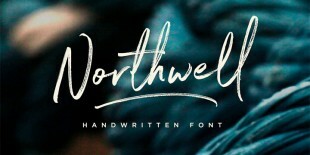 Check out this Kickstarter project here. 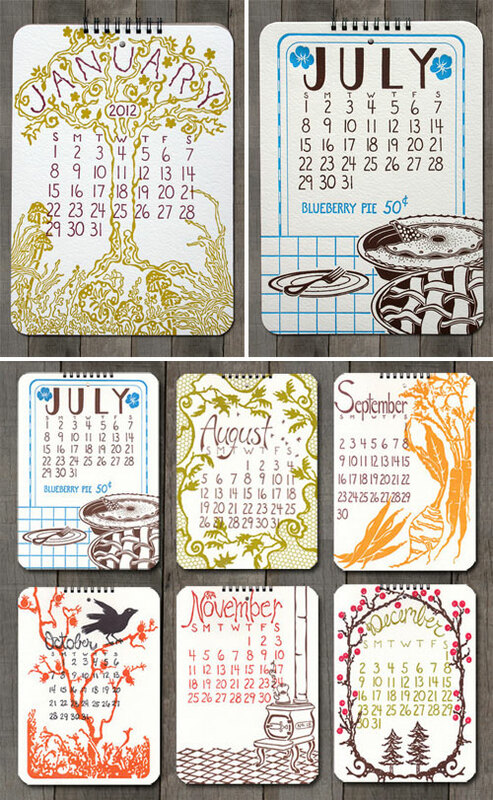 Inklosures’ 2012 Petite Wall Calendar features twelve seasonal illustrations and makes a fantastic stocking stuffer or hostess gift. 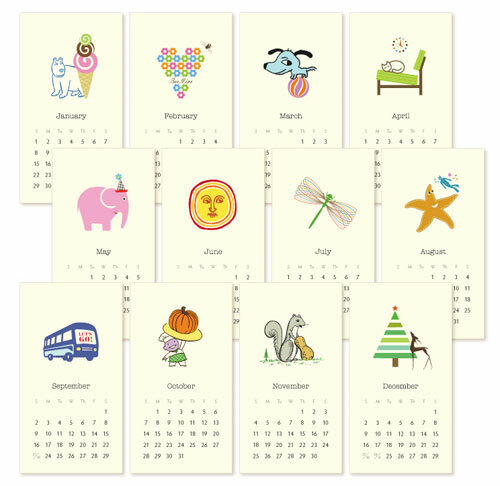 Retro Menagerie’s illustrated wall calendar features a different, original illustration each month and includes plenty of space for taking note of special dates and events. 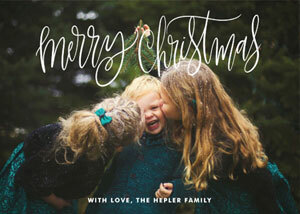 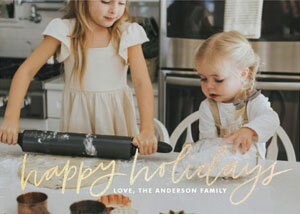 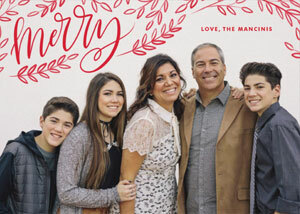 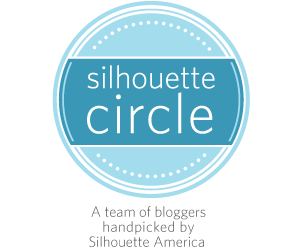 Thanks so much for including our calendar in your round-up! 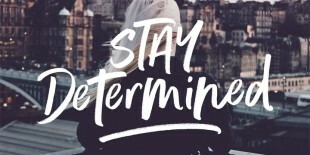 There are so many lovely ones to choose from.